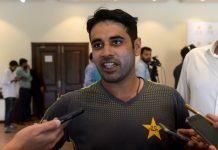 Pakistan Cricket Board (PCB) has invited interested parties to bid for the sixth team of the franchise league which will be part of the third season of the tournament. 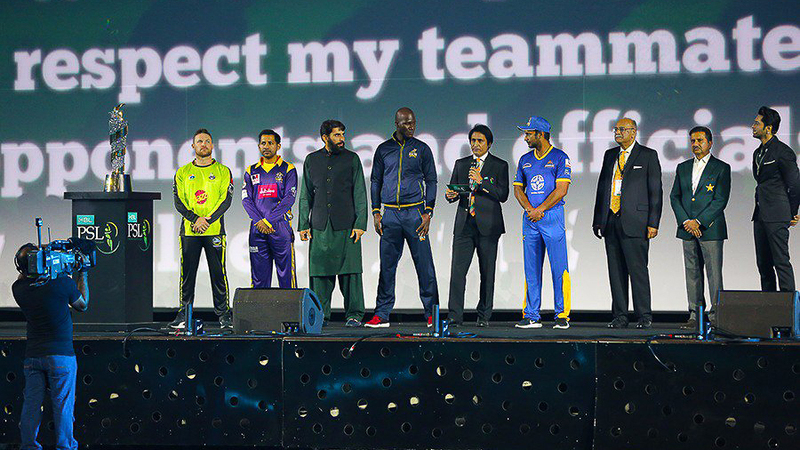 PSL Chairman Najam Sethi tried to add the sixth team during PSL 2017, but dropped the idea as franchise owners were concerned about their share of profit. PSL had previously signed an agreement with franchises that the first two editions of the league will only feature five teams. Bid documents with all relevant information can be obtained before 15 May 2017 against a non-refundable and non-adjustable fee of US$ 1,000. The last date of submission of bid papers is 30 May, 2017. It further said that only Technically qualified applicants will be able to participate in the further process. The financial bids of Technically qualified bidders will be opened on 31 May, 2017 at National Cricket Academy, Lahore. PCB held the first season of the PSL in2017, which was won by Islamabad United. The final of the second season of the league was played in Lahore, which was won by Peshawar Zalmi under the captaincy of Darren Sammy. PCB wants to host more games of the star studded league in the country to bring back international cricket in Pakistan. The following five regions have been shortlisted on the basis of provincial representation and domestic cricket ranking on merit.